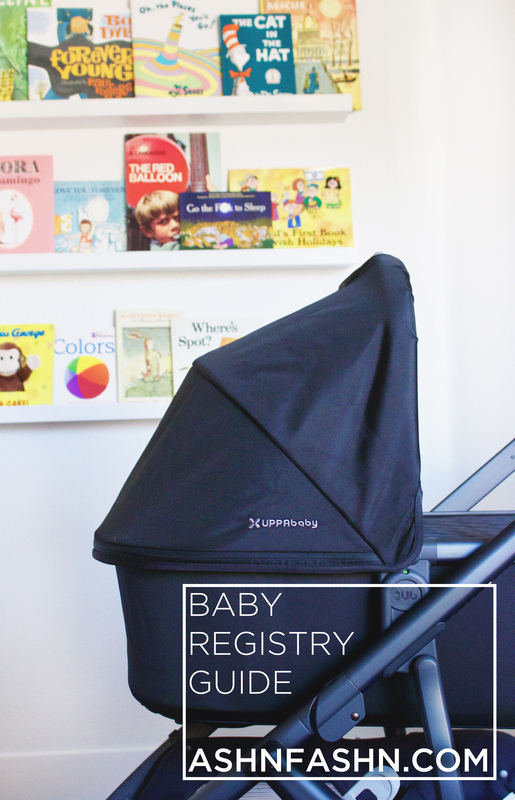 At first, starting a baby registry seemed really daunting. There were so many new items we needed and I didn’t really know where to start. For a few months Jeff and I were both researching products and narrowing down what we thought we’d need. We also talked to a lot of friends with kids and consulted Pinterest. I know our baby isn’t here yet, but I’m feeling pretty prepared “stuff” wise and wanted to share my guide to registering.